I am slightly obsessed with these mini cactus piñatas from Oh Happy Day. They remind me of home. I think my family might like cacti more than the average Arizonan though. 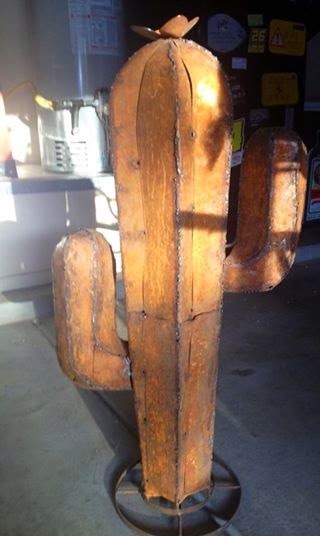 My sister just got a metal saguaro cactus for her birthday. I think she really needed a piñata too. Maybe next year! Or she can always use them for Cinco de Mayo! 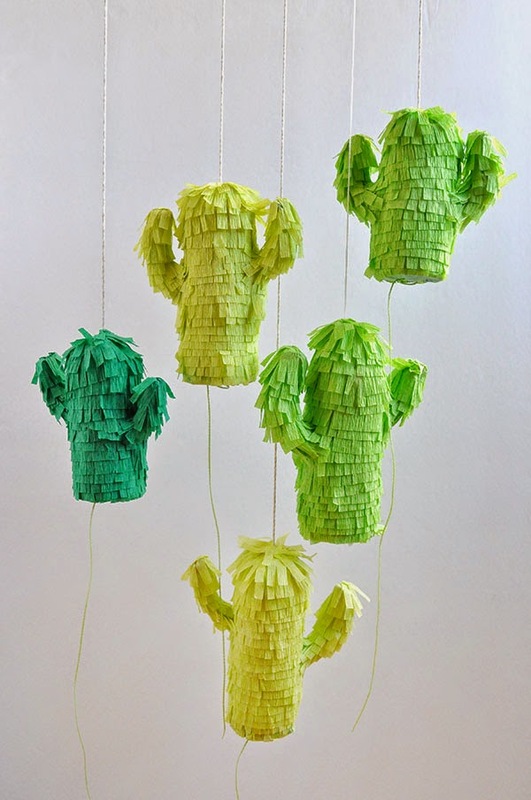 You can check out how to make these cute saguaro cactus piñatas over at Oh Happy Day. Those are just adorable! I can see why you a bit crazy over them!! Just too cute!